Michigan-based Reverend Guitars was founded by luthier Joe Naylor in 1997. Until about 2006, Reverened guitars were all built in the US, but are now constructed overseas. The Warhawk II is part of Reverend's set-neck series, and includes two models with varying pickup configurations. 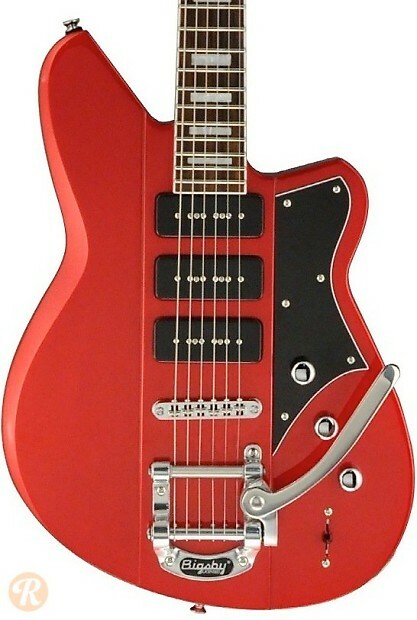 The Warhawk II 390 uses three P-90-style pickups.